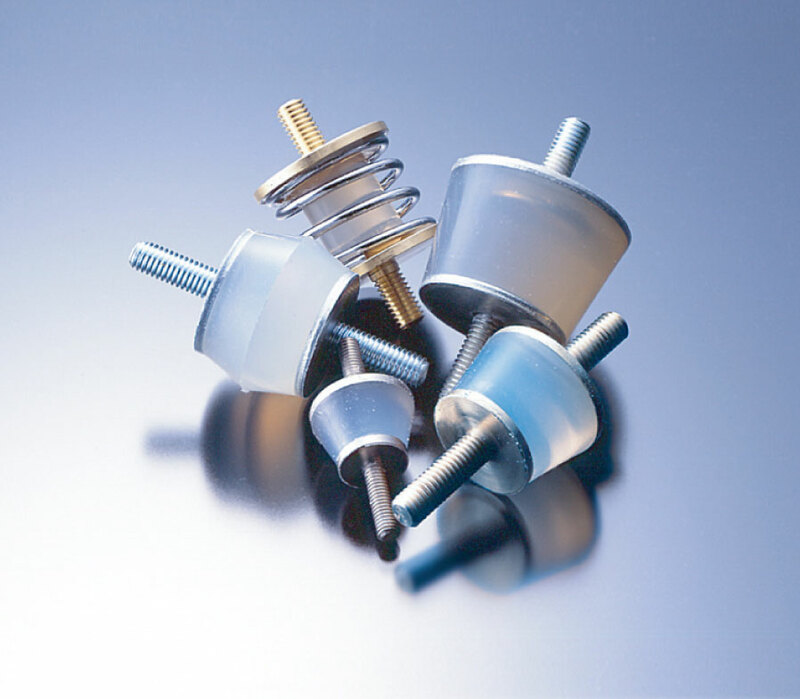 These simply designed insulators support the product and effectively isolate vibrations. 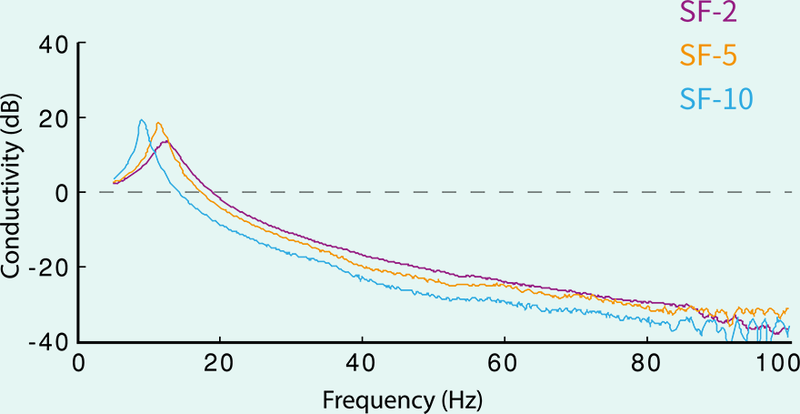 Combining softness and durability, Alpha GEL shows exceptional damping functionality for low to high frequency vibrations, making it far superior to rubber. 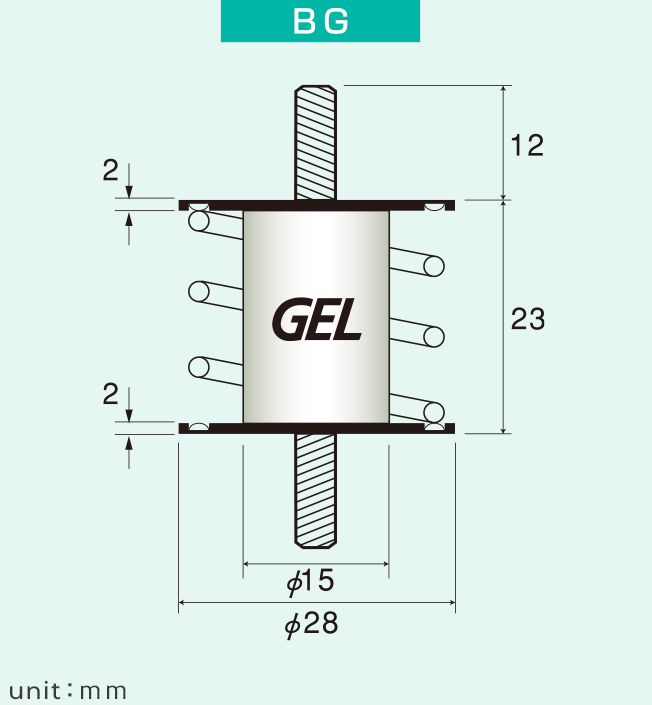 ●Various insulators are available for loads from 2 to 300kg with 4 points of supports. ●Ideal for low frequency and micro vibration due to the resonance point being set low. 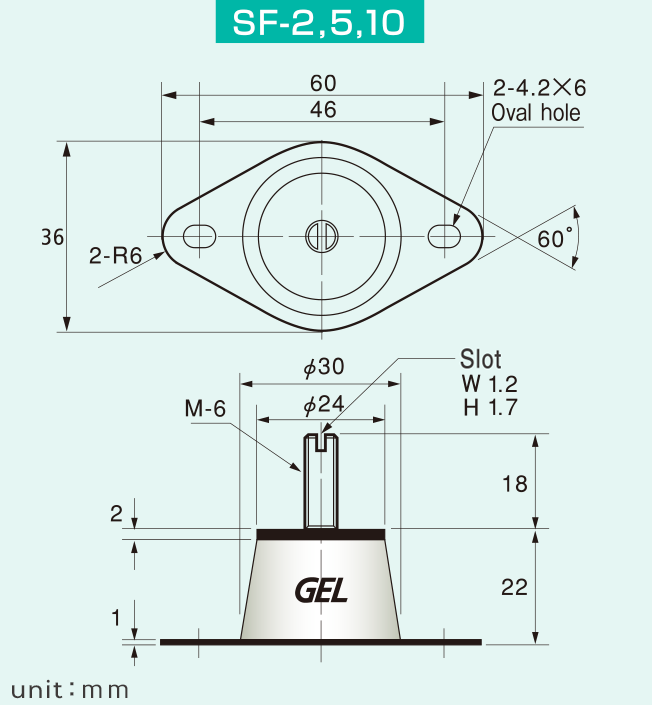 ※Pick the best fit for your application based on load, resonance point and available space. 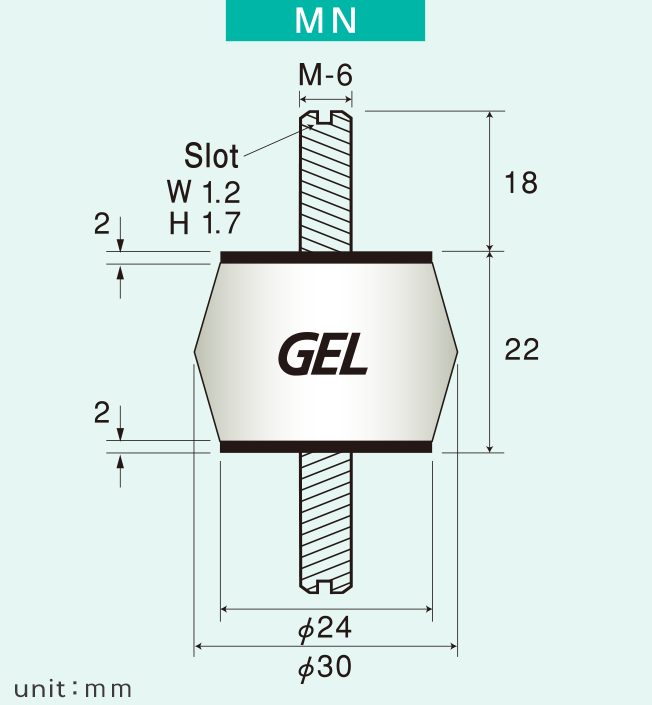 Alpha GEL vibration insulators also absorb vibrations in a low frequency area, where conventional rubber dampers are not effective. 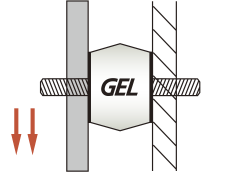 By changing the size (using the same type ofAlpha GEL) the damper can be adjusted to the load. 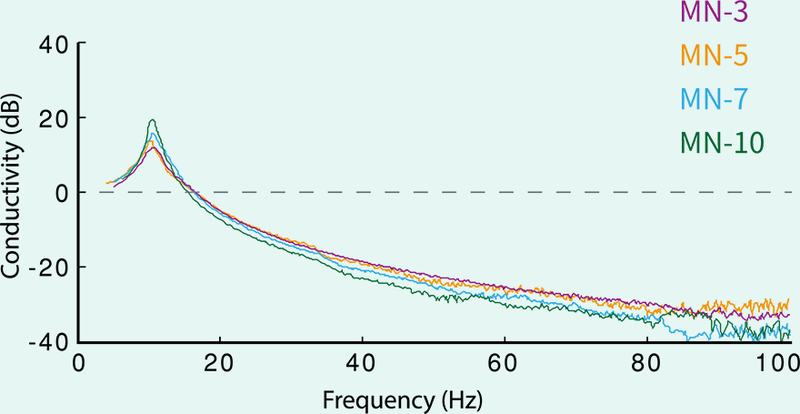 Vibration damping a machine of 50kg - 100kg with 4 points of support. 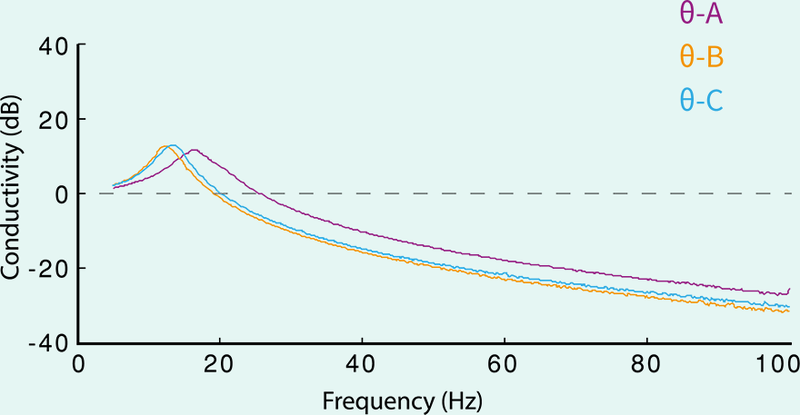 Supported by a spring, type BG is effective for vertical vibration damping in particular. 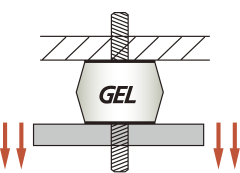 For applications where a bottom plate is preferred instead of a bolt. 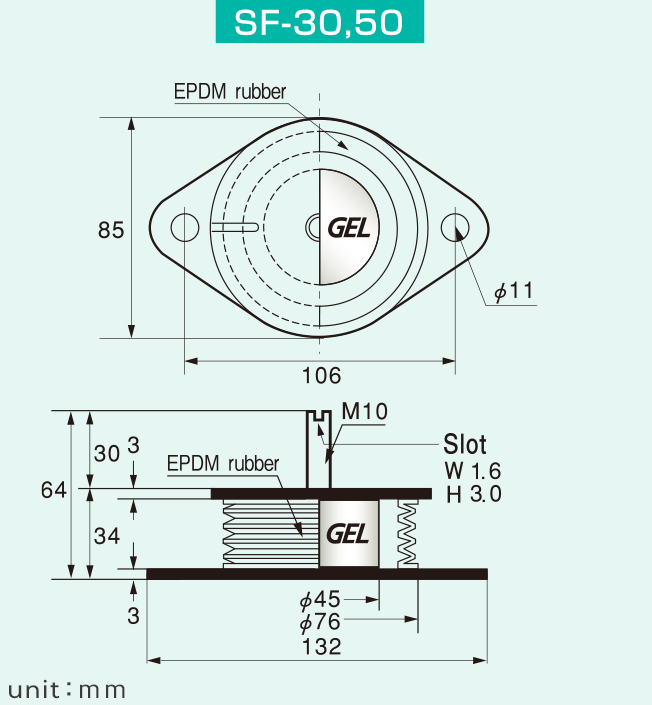 ・For applications where a bottom plate is preferable and there is a need for damping heavy-load vibration. ・Good for outdoor use in particular due to reinforced durability. 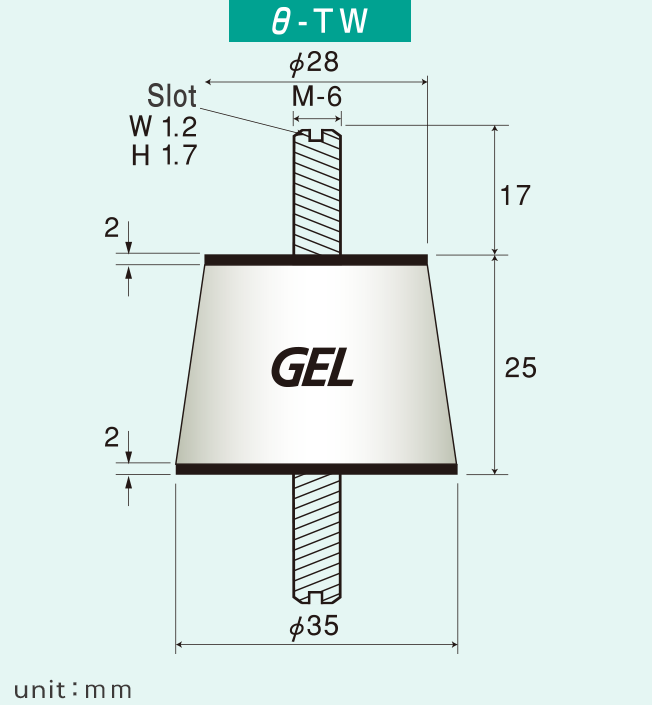 Alpha GEL is protected by bellows-type EPDM rubber. 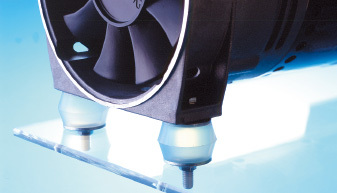 ・Stable performance in the -20℃ to 90℃ range. Metal parts have a choice between following 1. and 2. 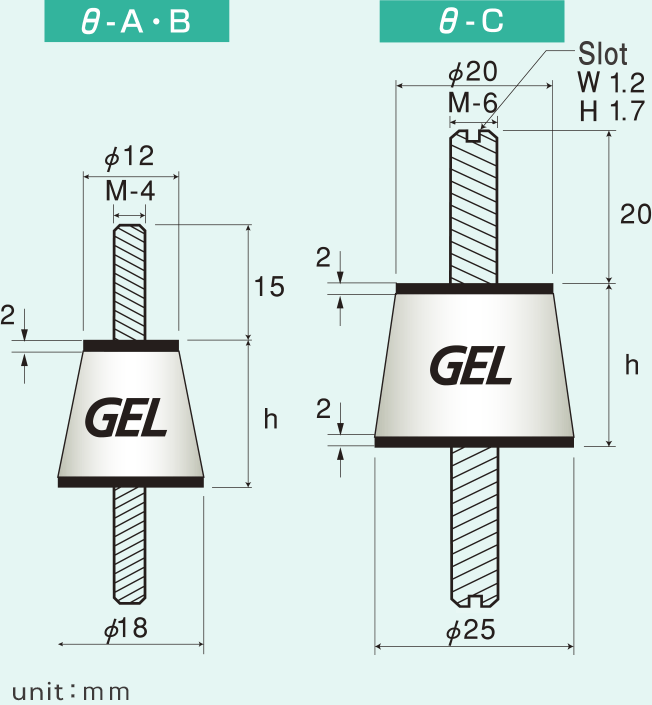 ※*Always use in compression.※The height of the insulator may vary as the GEL is compressed under load. 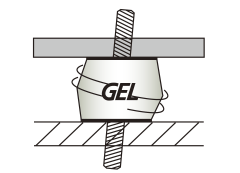 ※Do not remove the GEL burr around the edge of metal. This could cause detachment of GEL from metal.